LiveRoof, LLC (Spring Lake, Mich.), top horticultural experts in the green roof industry and manufacturer of the LiveRoof® Hybrid Green Roof System, and Bachman’s (Minneapolis, Minn.), a family-owned wholesale and retail nursery that serves as a LiveRoof regional distributor and grower, announced the selection of the LiveRoof system for a 27,000-square-foot green roof at the University of Minnesota. The LiveRoof green roof will be installed atop the Phase 2 building of the University’s Biomedical Discovery District. The Biomedical Discovery District is a complex of research buildings on the University of Minnesota Twin Cities campus. It brings together more than 1,200 scientists and researchers from across the Academic Health Center to team up in state-of-the-art facilities to achieve breakthroughs in the prevention and treatment of today’s most devastating health conditions. Phase 2 will include research space devoted to cancer and heart disease. 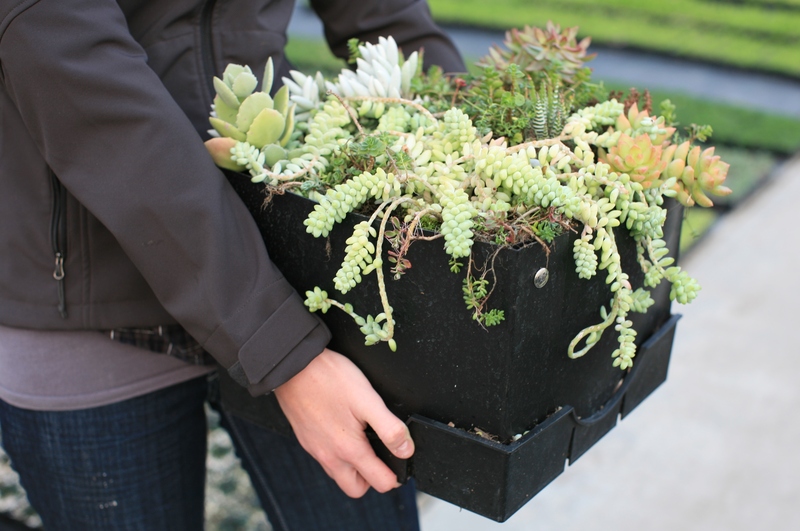 The LiveRoof green roof, with locally grown plants from Bachman’s, will be installed this summer. 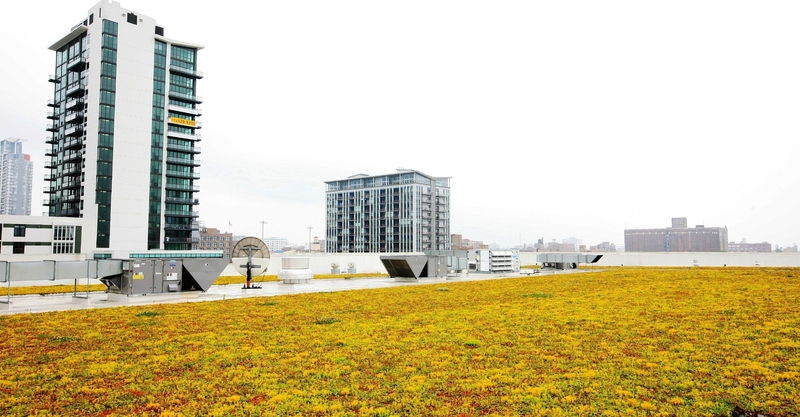 With little space for stormwater mitigation features at ground level, a green roof is necessary to moderate the volume and velocity of run-off. In addition, the green roof will offer a pleasant and inspiring view of green space from the offices. The District buildings will connect to the green roof, which will provide a rooftop terrace and garden as a gathering space for conversation and collaboration among the researchers. Bachman’s has been in business since 1885, when founder Henry Bachman, Sr. first planted vegetables on a plot of land in south Minneapolis. Today, that plot contains the firm's headquarters, with acres of floral, gift, garden, and landscaping departments. Bachman's has grown to 29 retail locations in the Twin Cities and St. Cloud, Minn., including six full-service Floral, Gift and Garden Centers. Bachman's Nursery Wholesale Center has serviced the garden center, nursery and landscape industries since 1984. The Wholesale Center, located on a 629-acre growing range in Farmington, Minn., produces many of the plants, flowers and landscaping products sold at Bachman’s today. 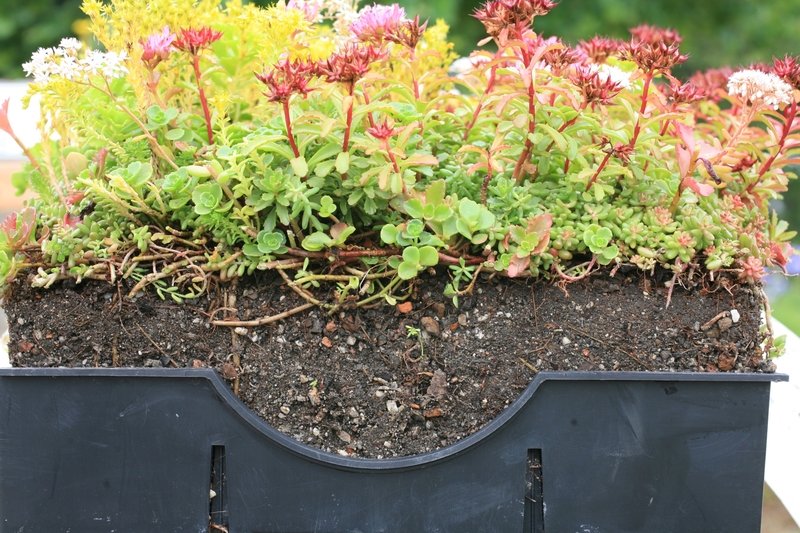 Bachman’s is the licensed regional grower and distributor of the LiveRoof® Hybrid Green Roof System in Minnesota and portions of Wisconsin and North and South Dakota. For more information, visit http://www.bachmans.com and http://www.bachmanswholesale.com.